Highly-motivated and energetic, David is a customer-focused individual who supports James Yahl in delivering the highest level of service to vendors and buyers. His outgoing personality and can-do attitude ensures that clients enjoy and appreciate engaging with Savills. With a wealth of customer service experience garnered from multiple positions in the hospitality industry he relishes the challenge of working in the fast-paced real estate environment. 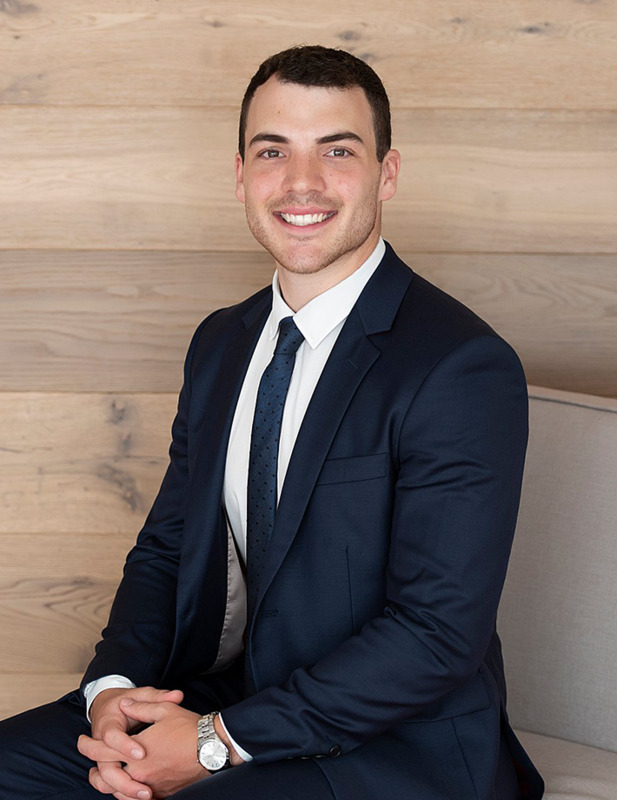 With his real estate certificate and local knowledge as a St Ives resident he offers prospective buyers educated and well-rounded advice and information to support them on their real estate journey. David has also gained experience in the Audio Visual industry and brings this knowledge of high-tech marketing solutions and out-of-the-box thinking to his role. An avid professional, David is reliable, honest and friendly, and enjoys building relationships with buyers and vendors.